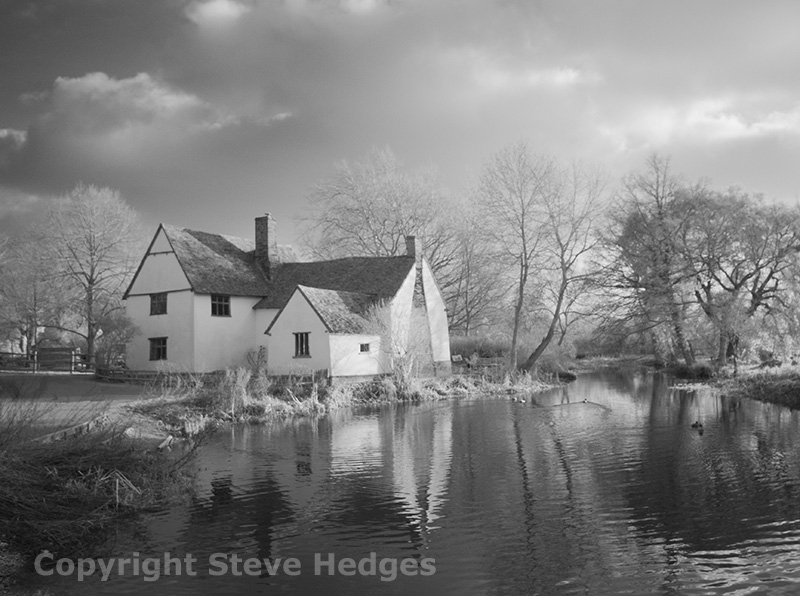 I am running two photography courses at Flatford Mill in Suffolk for the Field Study Council. 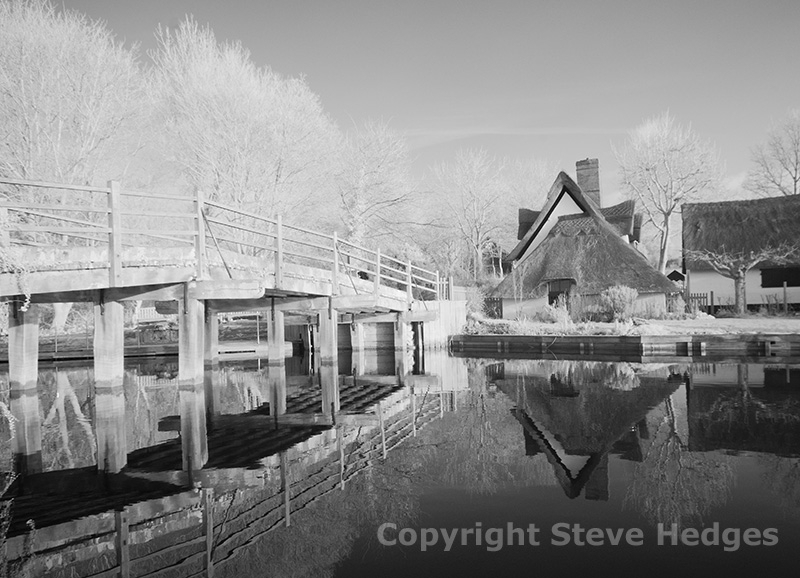 The first one is a weekend course in April.The course will be a mix of classroom learning and practical photography workshops around Flatford Mill. The emphasis will be towards the practical workshops because photography is a practical subject. The second course is a five day course which runs from Monday August 20th to Friday 24th August. 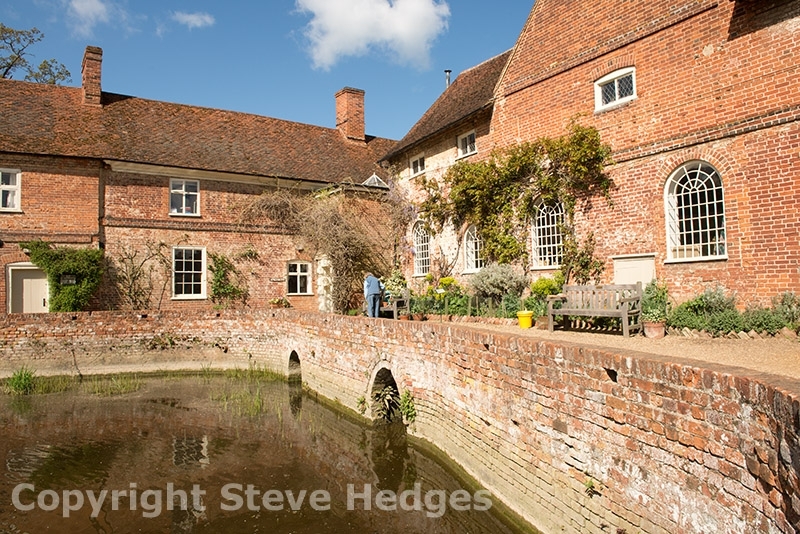 This course will also be a mix of classroom learning and practical photography workshops around Flatford Mill. The emphasis will be towards the practical workshops because photography is a practical subject.Because the course is longer many of the subjects we look at can be covered in greater depth. 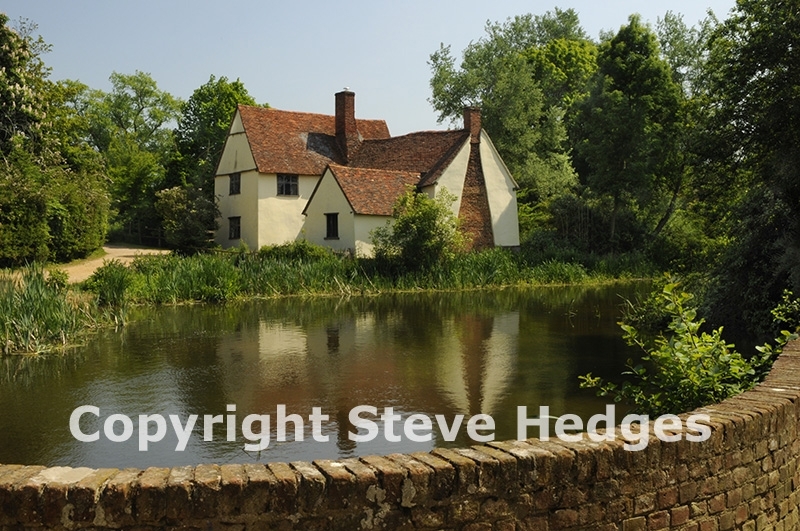 Flatford Mill has much to offer the photographer, from the meandering river Stour to reflective mill ponds and of course the picturesque Willie Lott’s cottage (or indeed house as it’s now known). 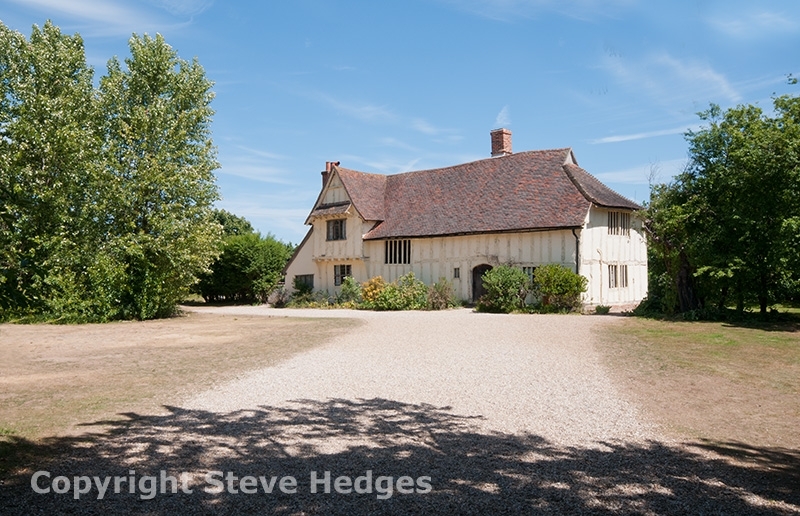 This is a great location for learning your compositional skills and the use of available light. 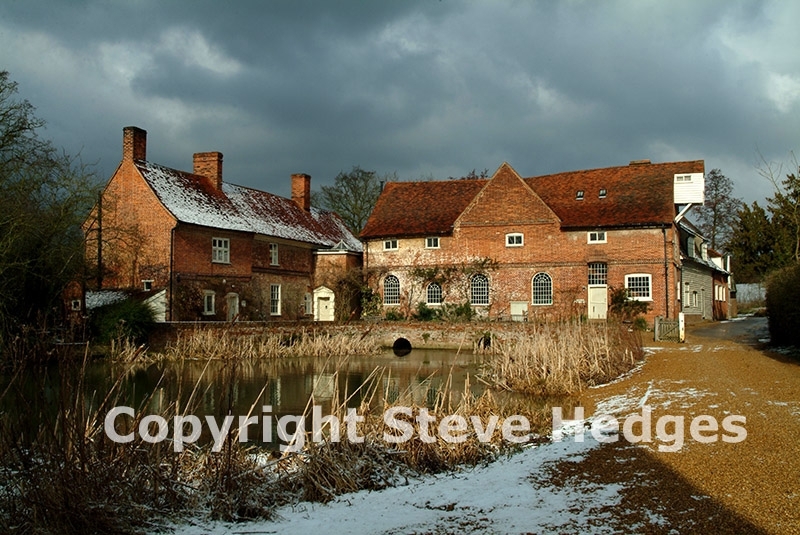 Flatford Mill was featured in paintings by the famous painter John Constable which is quite an endorsement. 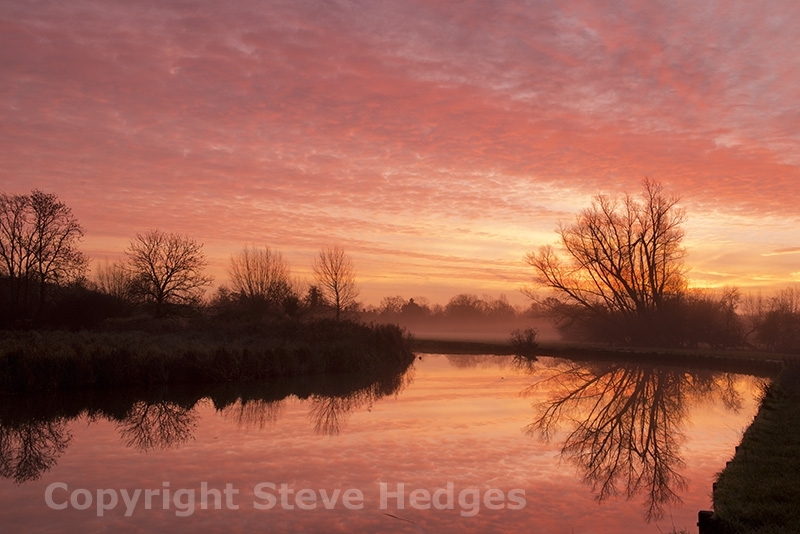 Seeing and knowing how to compose a great image is of course key to becoming a good photographer. It is also important to understand the technical side of photography too in order to bring your image-making to life. With this in mind we will also cover during the weekend : camera controls and menus, fill flash, photographic filters, creative use of shutter speed and aperture, white balance, exposure modes, exposure histogram. 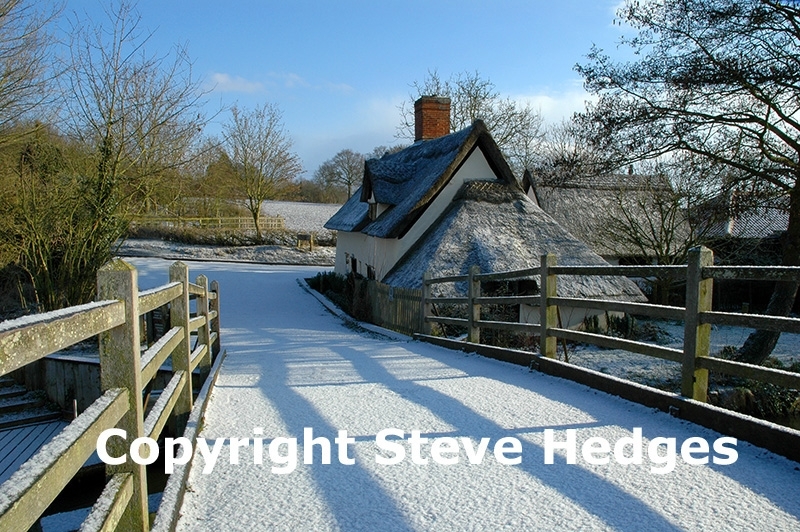 For the experienced photographer I will adjust the course content to take into account your higher level of technical knowledge. 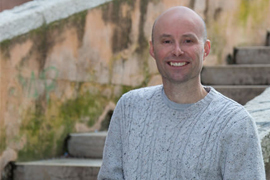 As well as all the techniques already mentioned, my courses are designed to boost your confidence as a photographer so you can take great images on a regular basis. If you have any questions during or after the course I’m happy to answer them at any time. Once the workshop is finished I will send you a full set of notes covering all the subjects discussed during each photographic session. I think this is also very important because it’s hard to retain all the information you are given at the time. For prices or to book a place on this course, please see link below left to the Field Study Council’s website.